Employee votes are still coming in! We still have time to announce the winner today as promised!! 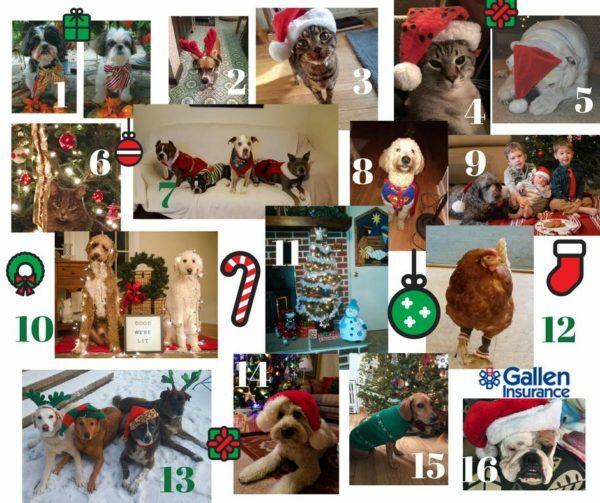 For now, can we get a thumbs up for all of our wonderful contestants in the 2017 Holiday Pet Photo contest? ?